If you thought Cinco De Mayo was the only national holiday for tequila, think again. Next Wednesday, February 22, is National Margarita Day. Of course, in our mind, there’s no BAD day to drink tequila, but if it coincides with a national holiday … we’re doubly excited. 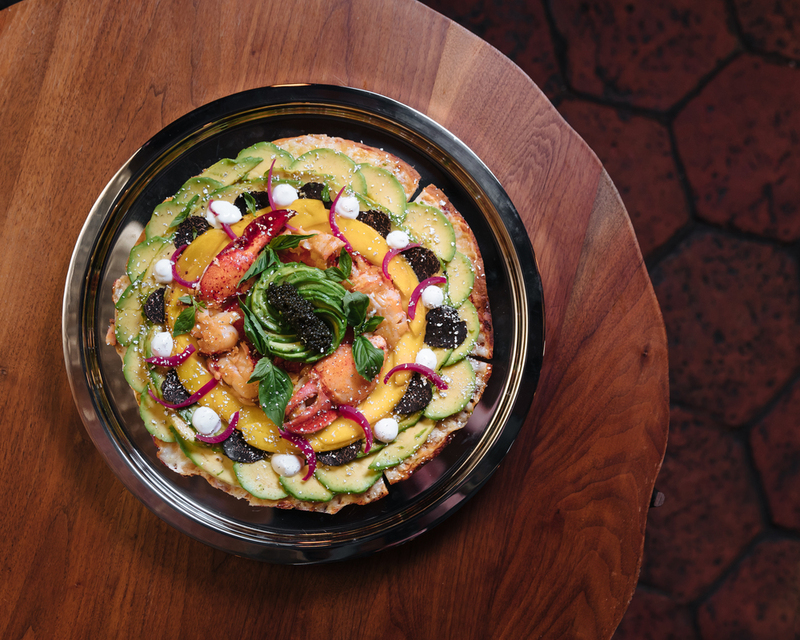 But instead of liquid refreshment, we’re excited this year for a specialty Margherita Pizza, inspired by a signature Patrón margarita and customized by Chef Michael Armstrong at Mexican hotspot Bodega Negra. 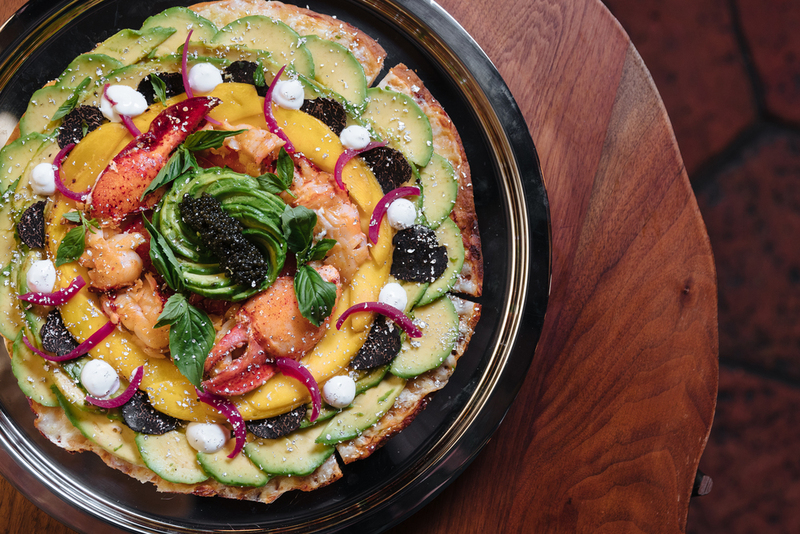 The insanely over-the-top treat infuses Gran Patrón Platinum and Burdeos over a pizza topped with glazed lobster and mango, Osetra caviar, black truffles, and avocado. Naturally, we’d pair this with more Patrón, preferably served on the rocks. 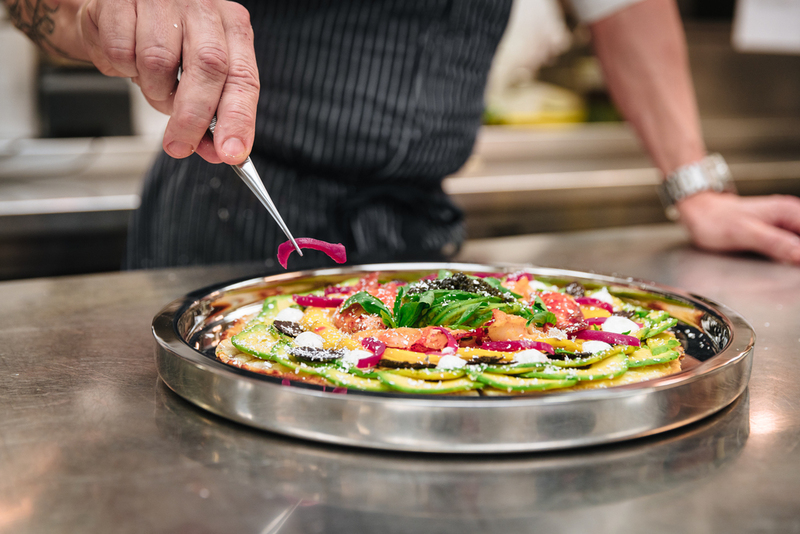 The luxe pizza retails for a cool $500. Would you want to try it?